Don’t we all love to have a ‘hero’ in our life? But isn’t expecting a mere mortal to exhibit exemplary qualities endlessly without any slack a bit too much? 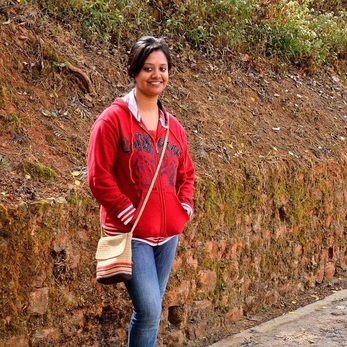 The novel beautifully presents this very aspect of humanity – the story of a fallen hero, who is also a human being. 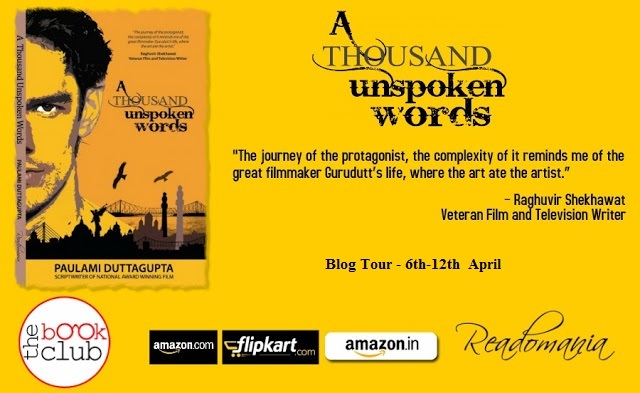 ‘A Thousand Unspoken Words’ explores the complex minds of a highly talented writer and his biggest admirer, who also becomes his nemesis. The novel also brings forth the issue which plagues humans the most—inability to accept the realities of life. For the protagonist Tilottama ‘Musafir’, the anonymous writer is a hero, who is fighting for the rights of the oppressed and innocent people. On a rainy night in Calcutta she meets a man running for his life and provides much needed sanctuary to him. Later she comes to know that he was the one whom she had put on her heart’s pedestal. Musafir had to pay dearly for the crusade he had started with the might of his pen. His printing press is destroyed, he had to flee from his hometown and his father dies. Fearing for his life, he was not even allowed to come for his father’s last rites by his mother. The pressures and practicality of life forces him to become something else, and he falls in Tilottama’s eyes. 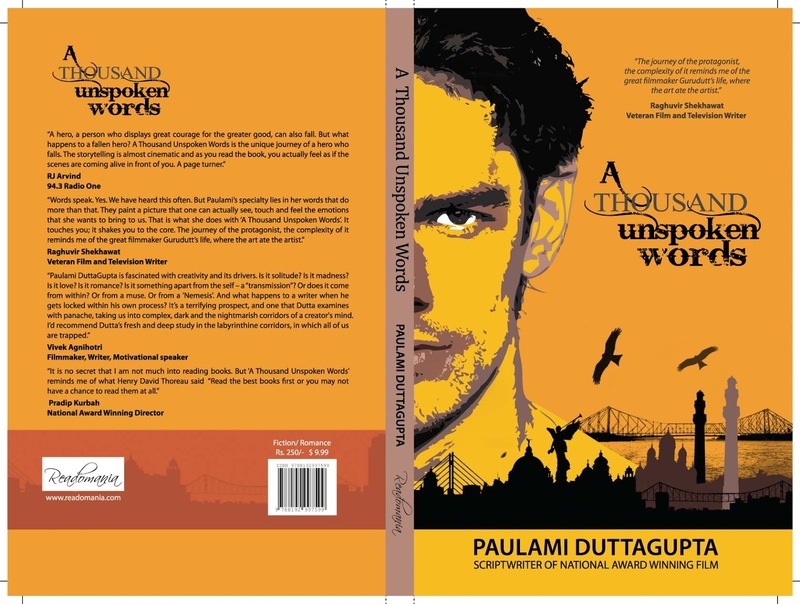 ‘A Thousand Unspoken Words’ is the story of their struggles, love, expectations, and acceptance. The author has expertly dealt with the imperfections or natural human failings of both the protagonists. The characterization is near perfect and the end is beautiful. The story lingers in the mind and forces one to acknowledge that even heroes are humans and we should make peace with their weaknesses.